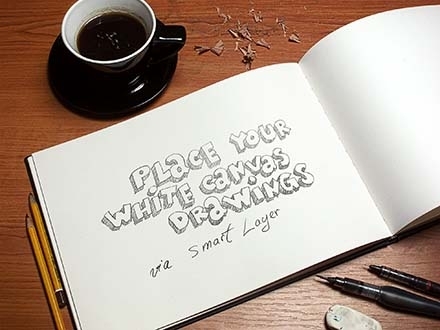 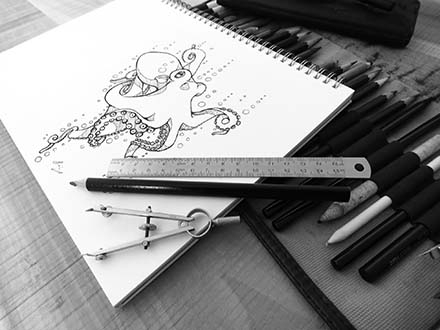 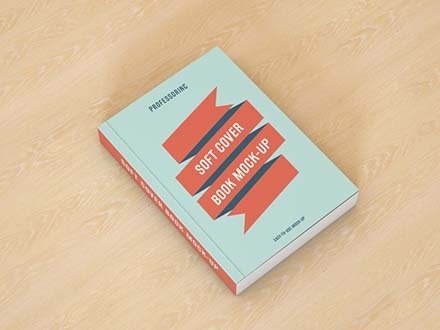 If you need to design the cover or inside of a book or publication, then you have come to the right page. 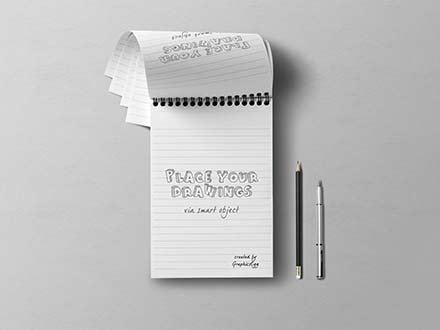 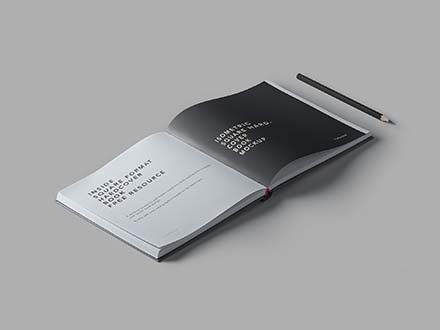 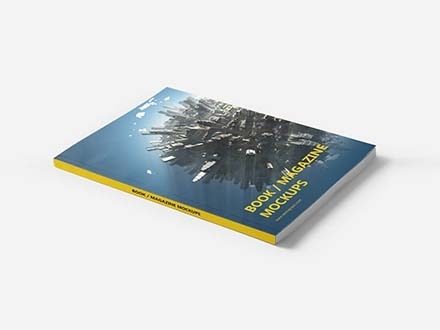 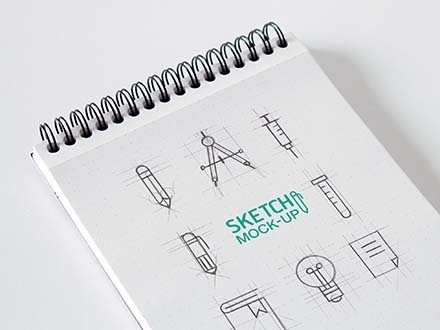 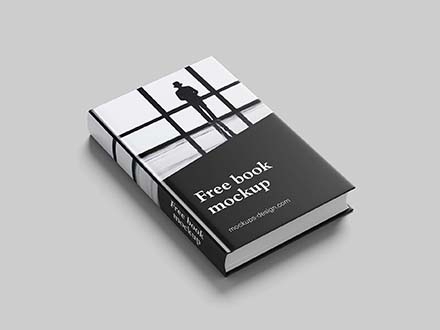 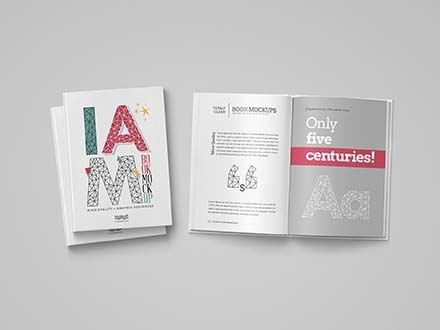 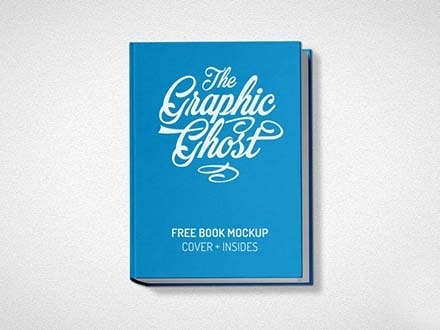 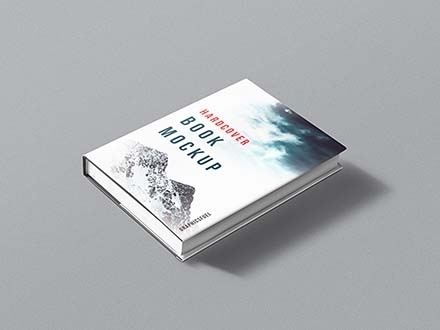 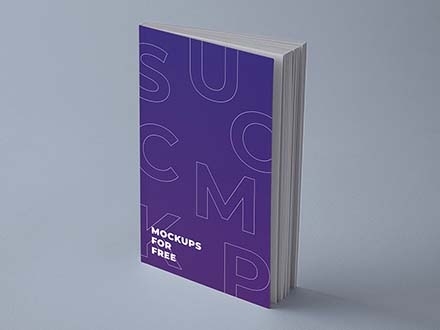 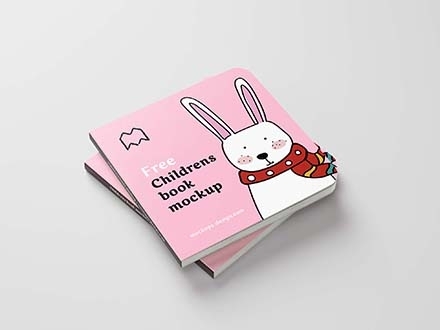 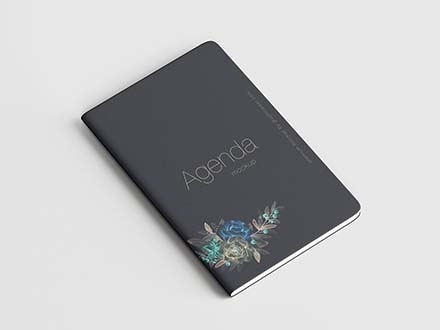 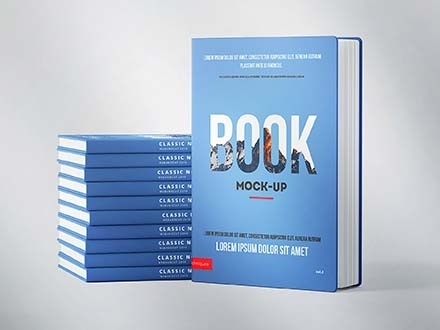 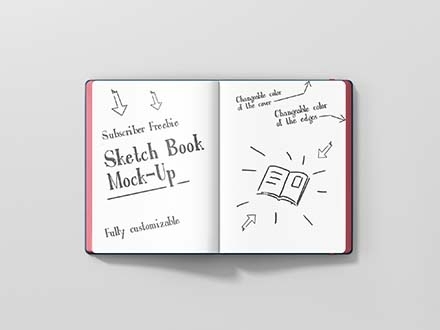 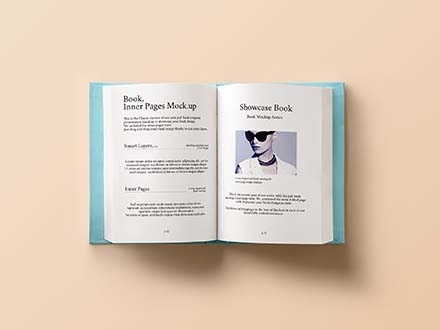 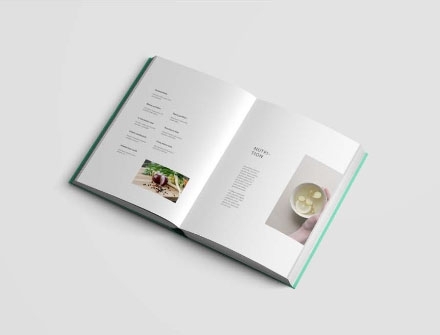 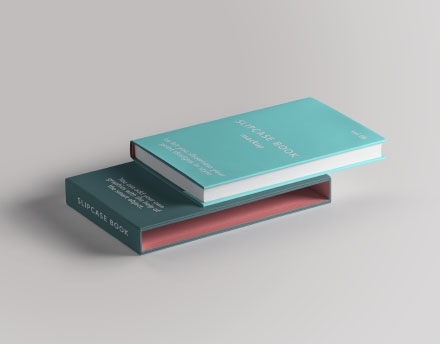 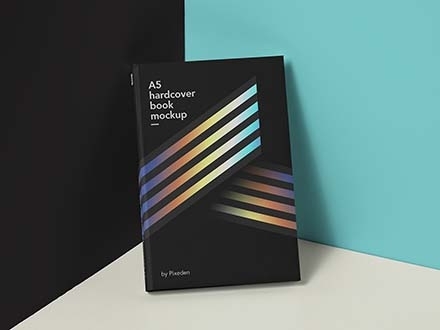 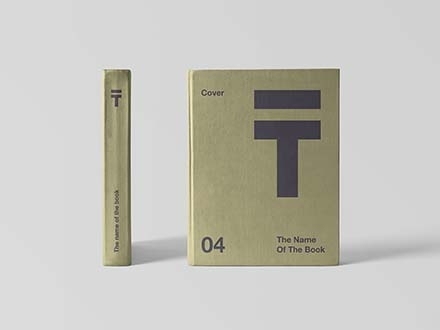 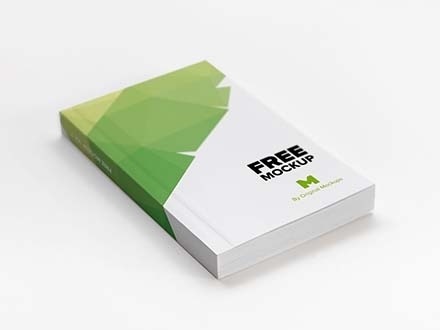 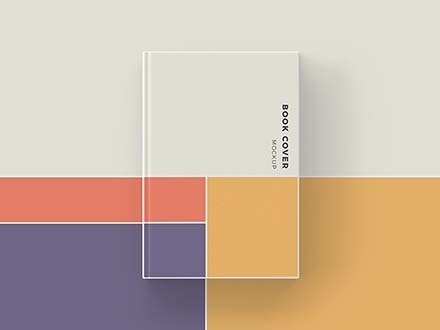 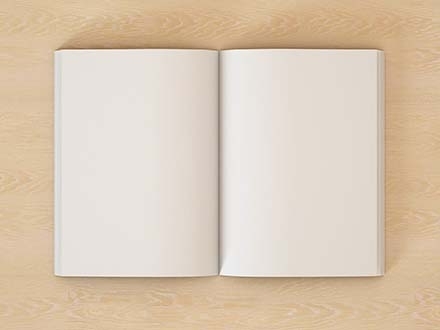 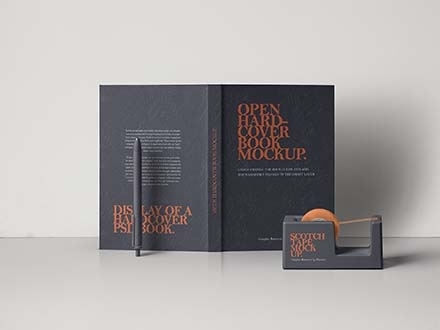 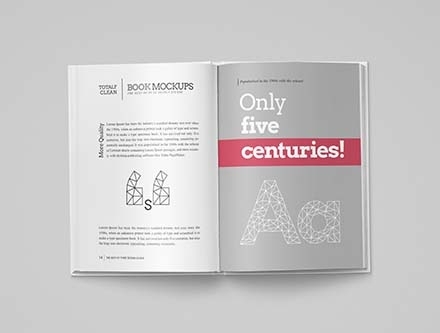 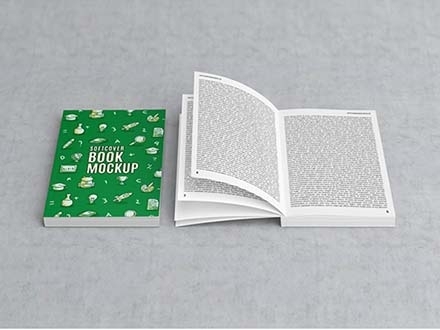 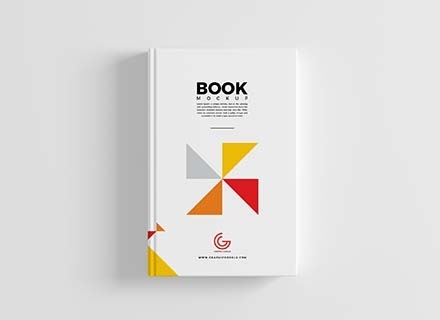 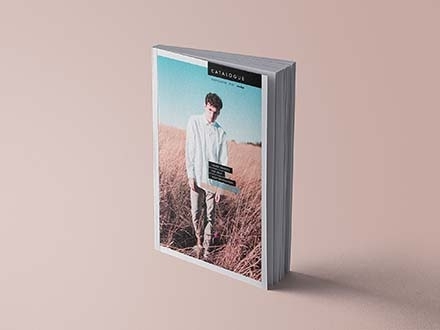 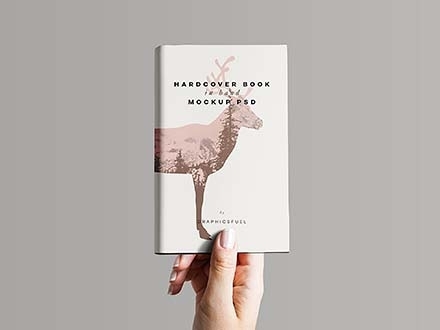 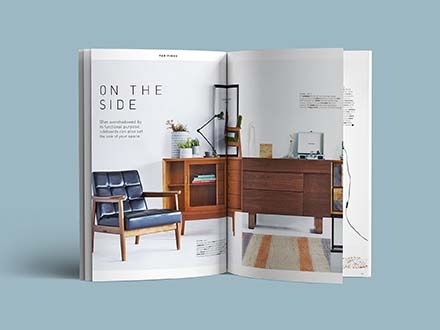 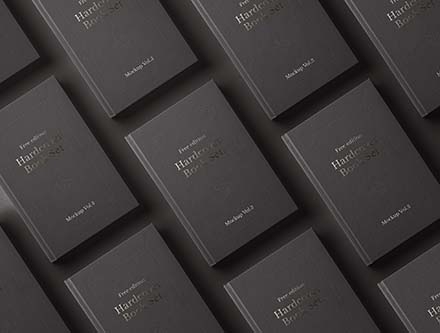 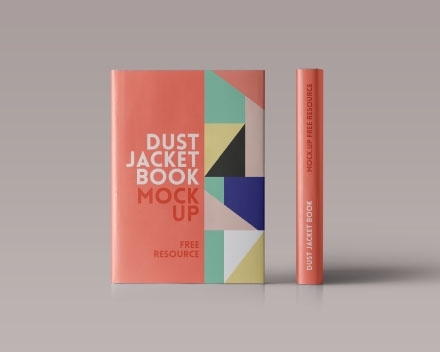 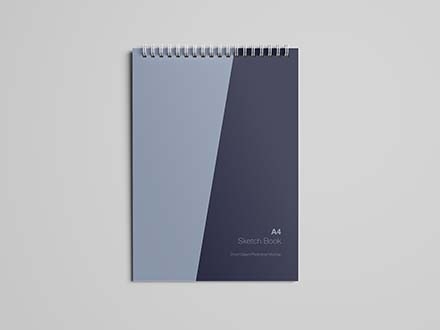 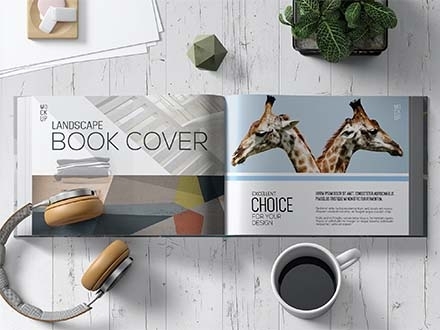 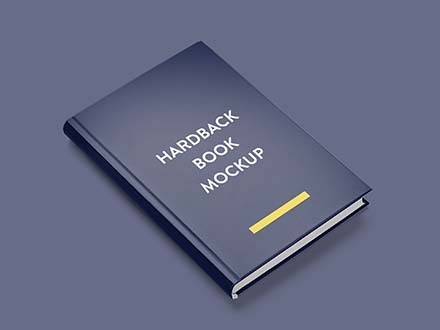 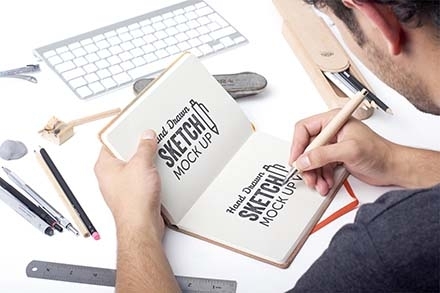 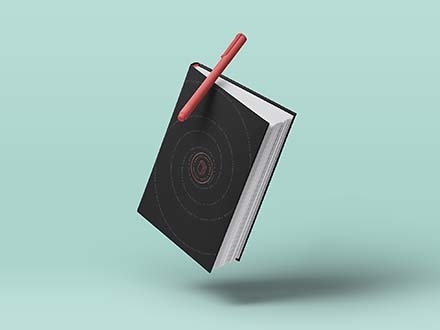 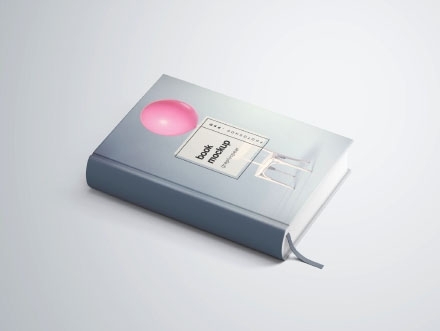 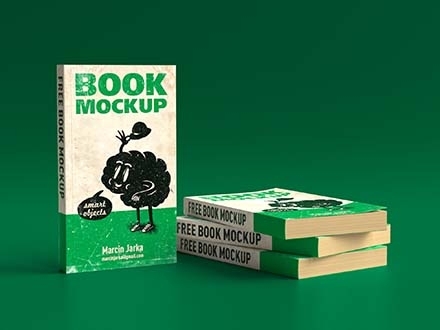 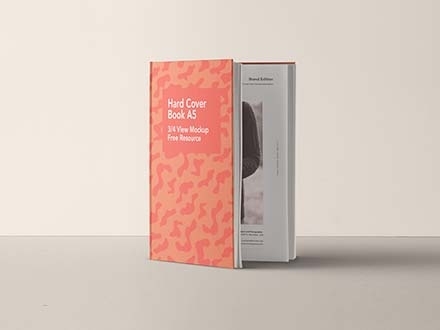 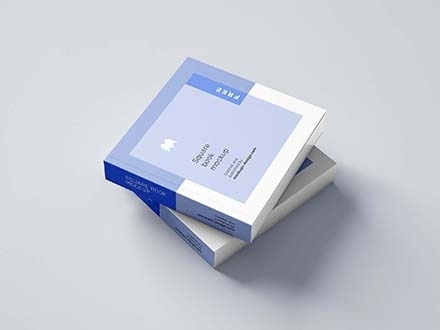 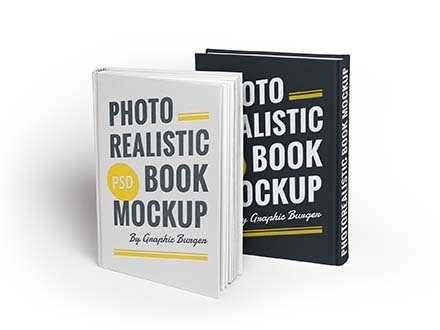 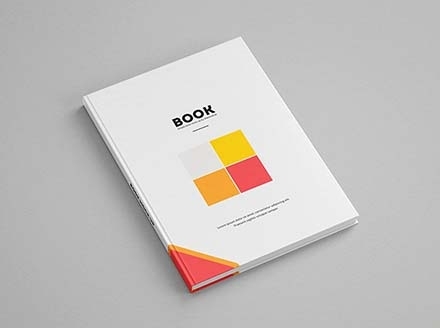 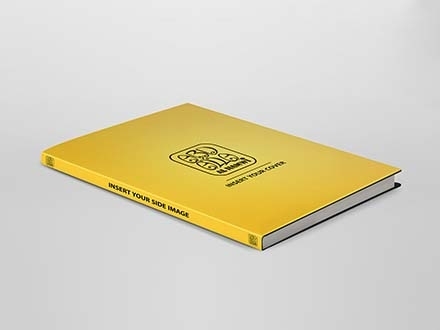 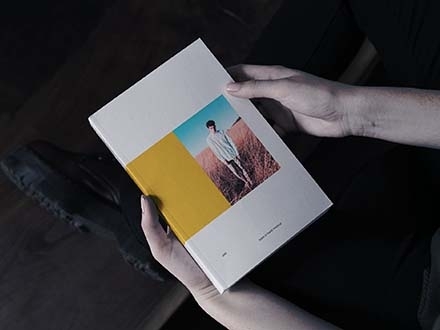 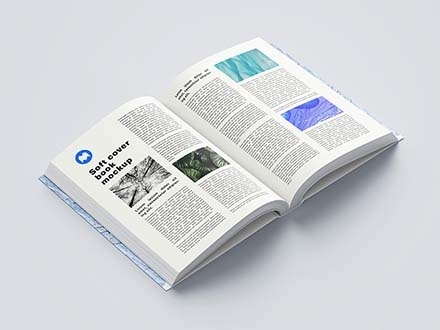 Since book mockups helps to iron out the creases before sending out finished product to print, thereby saving you a lot of time and money, we have gone and made a nice list of free and amazing book mockups out there. 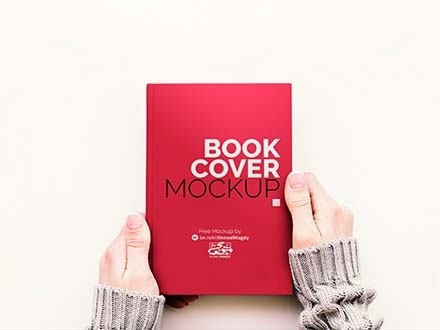 Check through the list and pick what suits you.